Surfing, no matter what level you're in, is like a drug. You always long for that feeling, that rush, and you keep coming back for more. After doing some research, reading forums and customer reviews from renowned board shops, I finally found the perfect beginner board for my needs. 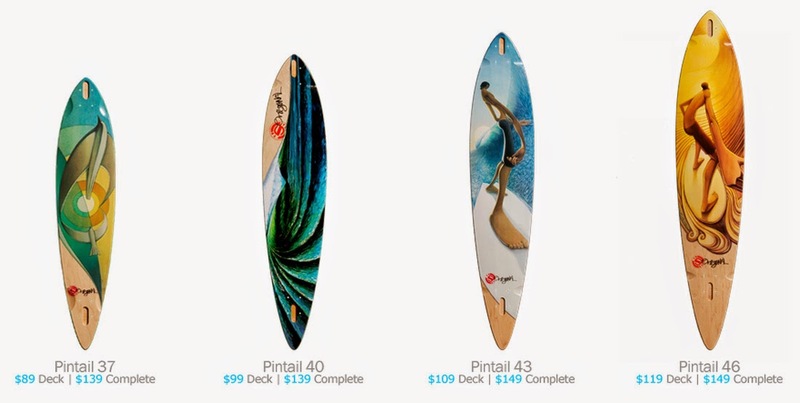 And behold, the Pintail 40 from Original Skateboards. I picked Pintail 40 over the other sizes (37", 42", and 46") because it's just the right size for my height (5'5") and weight (120lbs). It has very surfy feel due to Original's patented S8 spring-loaded trucks. 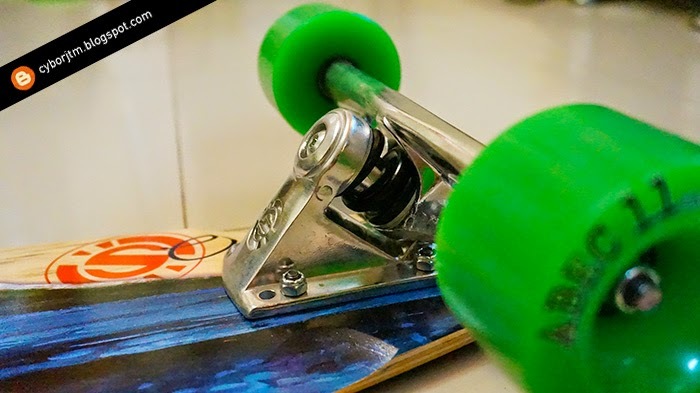 They have 3 tension springs to choose from, Black is the softest, Red is medium which they say is perfect if you're transitioning from regular longboard trucks to spring-loaded trucks, and White is the hardest which is recommended for heavier riders. Abec 11 Flashbacks 81a are well known for their buttery smooth slide, but still soft enough at 81a duro and have that grip when you need them. Lastly, for my bearings I chose the ever reliable Bones bearings. I'm really happy with this new found sport, it's a good way to cross-train and improve my surfing while on land but more importantly I'm loving the sport itself. I'm actually looking on building a new board set up for Freeride/Freestyle real soon. Stoked!